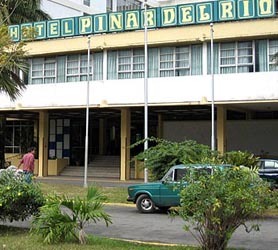 Close to all the major attractions Pinar del Rio has to offer, The Hotel Pinar del Rio is considered a budget hotel with an excellent geographic location, permitting easy access to Viñales, Maria La Gorda, Guanahacabibes Peninsula and Cayo Levisa. With 149 air-conditioned rooms, all featuring private bathroom, satellite TV and a Safe, the hotel makes no excuses for its sparse offerings, instead considering that most guests will be discovering the amazing surroundings just minutes from the Hotel. The Hotel Pinar del Rio offers a swimming pool and beautiful gardens for those who simply wish to relax after a long day discovering the area. Our booking process is unique because it shows the best rate from all of these for Pinar del Rio hotel in Pinar del Rio and the types of rooms available. 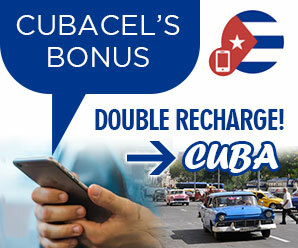 Our Pinar del Rio Pinar del Rio rate comparison is an industry first for Cuban Hotels. Once you’ve compared the rates, finalizing the booking at Pinar del Rio Hotel takes just seconds and an immediate confirmation is provided in real-time.